Control your phone or phablet while you juggle life with both hands. Toss those tangled earbuds and go wireless, using voice commands to ask Siri for advice, request reminders from Cortana, or hear directions from Google. 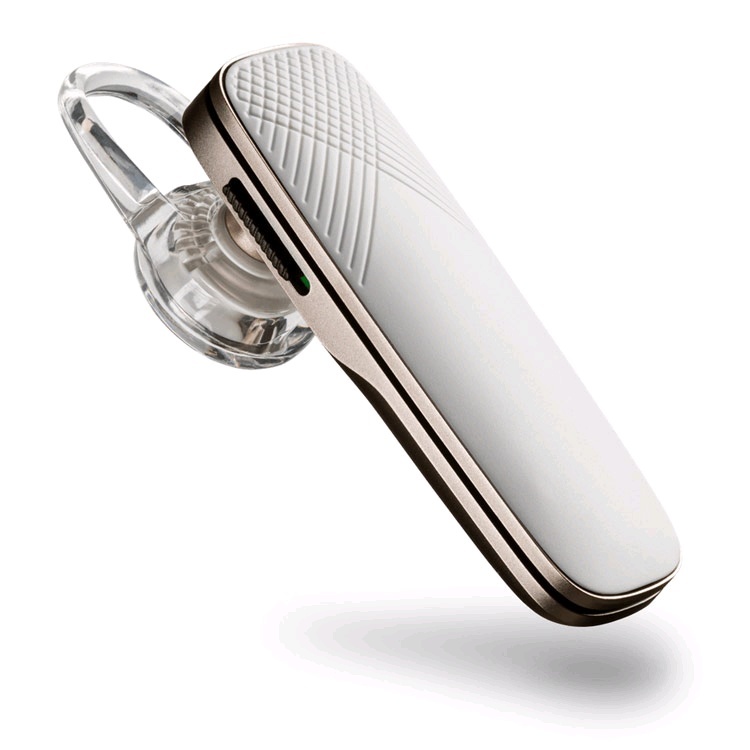 Provides the full GSMA-certified HD Voice experience on wideband-enabled phones and networks. Be heard clearly with HD Voice and our signature noise and wind canceling technologies. 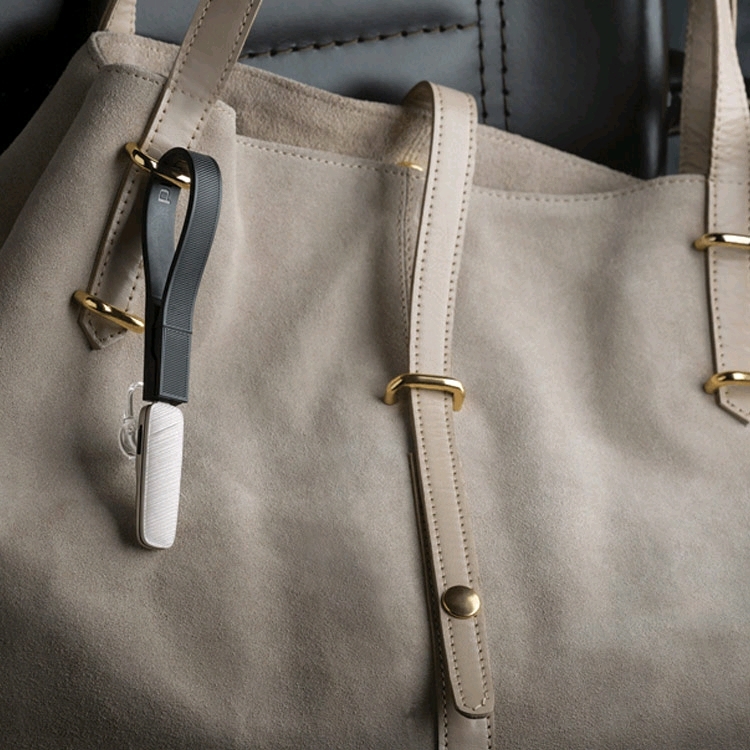 Connect the Explorer 500 to the magnetic USB strap and loop it around your bag or key chain to keep your headset within easy reach. 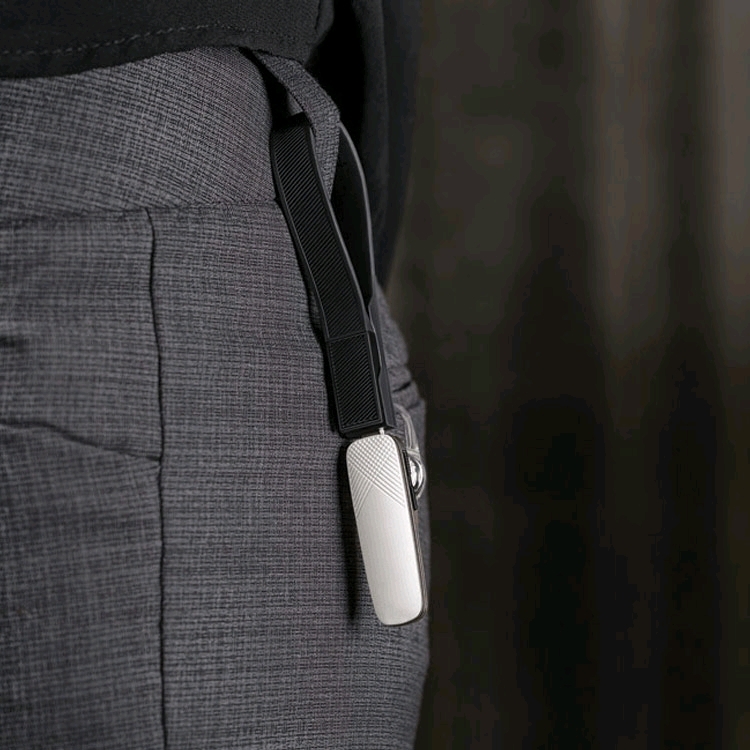 No need to hunt for a charging cable now that the strap is nearby.